From patching to complete reseed, the range available offers hard wearing lawns which look good and require a low level of maintenance. 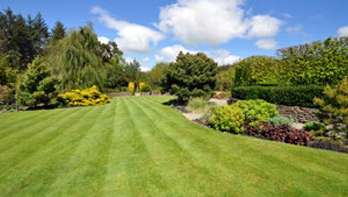 An excellent choice for most general purpose situations where a quality fine-leaved but hard wearing turf is required. Quick to establish and tolerant of wear, this mixture cuts cleanly and offers year round durability with reduced maintenance costs. An ideal blend of amenity perennial ryegrasses and fine leaved fescues. Designed to rapidly produce a durable turf for most recreational activities. Tolerant to reasonable wear from both pets and children. 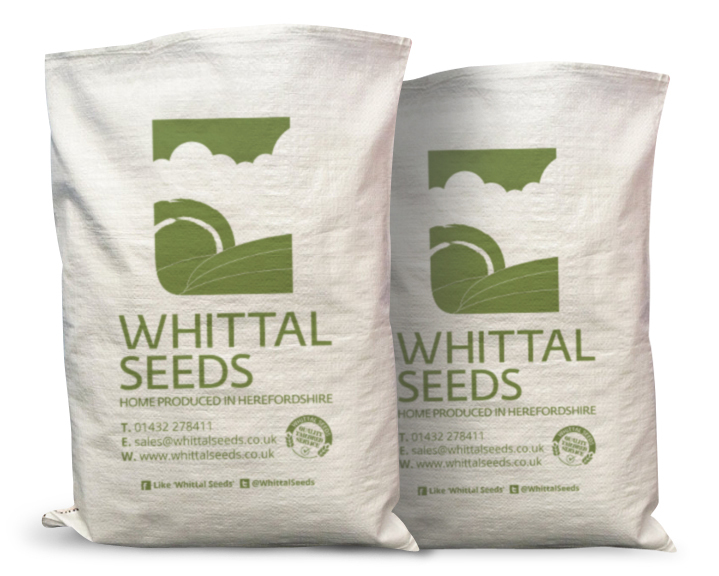 With 45% perennial ryegrass this mixture will give an excellent hardwearing lawn. This mixture provides excellent properties for shady areas under trees and building surrounds, and is tolerant to shade and drought.